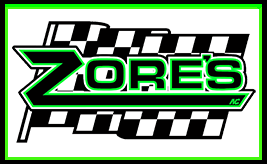 ← Zore’s Inc. Has Various Indiana Locations For Your Convenience! Did you know that most license plates are made with aluminum? That means they are made of metal, which can be reprocessed and reused over and over again! And what does that have to do with you? Well, if you just bought a new car, relocated to a new state, or updated your plate aesthetics to support your favorite local sports team, you might have some old license plates laying around collecting dust. So rather than letting these perfectly good resources go to waste, consider these 3 fun and positive ways to reuse them instead! License plates just look cool. They can add flare to any space, making them perfect for decorating recreational rooms, basements, man caves, garages, work sheds, boy’s rooms, gyms, and much more. Line them up side by side and use them as a border to a room, or cover an entire wall to create a fun and unique focal point for your home or office. You can also create several other types of arts and crafts with old license plates; just be creative! And if you are experienced at metal work, you can smelt and weld your old plates into something truly new and distinctive. If you are really lucky, you have some very old license plates that are considered to be vintage items and worth a lot of money. 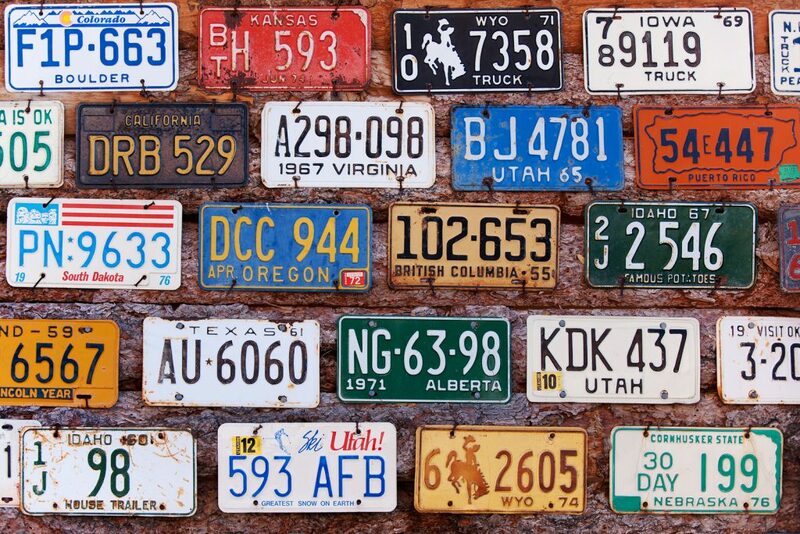 If you have license plates that are rare, old, or commemorative, you may be able to sell them to a collector for a pleasant sum. But be careful; what may seem like a plate that has high economic value may just be a dud, while one that seems like a dud is actually worth more than the truck sitting in your driveway! To be sure, have your old license plates evaluated by a certified antiques dealer or curator. They can tell you the true expected value of your old plates. The best way to put old license plates to good use is to contribute to the preservation of our natural resources, as well as, the reduction of harmful emissions and invasive mining. How can you possibly accomplish all this with just some old metal license plates? Simply recycle them! Contact a local and trusted Indianapolis scrap metal recycling center to learn how to get started. The most reputable companies will even pay you cash for your scrap metal! So not only can you help the Earth and all of its living organisms, you can make a good chunk of money at the same time! Call Zore’s Inc. at 317-247-8484 if you want to recycle scrap metal in Indianapolis, Indiana. As a family-owned and operated company that has served the Hoosier communities since 1927, we want to encourage everyone to join the recycling initiative. For this reason, we pay cash on the spot for all types of scrap metal and metal commodities, including iron, copper, aluminum, steel, brass, electronics, appliances, vehicles, auto parts, and much more. Request a free quote for your scrap metal, today! This entry was posted in Metal Recycling and tagged Indianapolis scrap metal recycling center, license plates arts crafts, license plates recycling Indianapolis, metal recycling Indianapolis, old license plates ideas, recycle license plates. Bookmark the permalink.